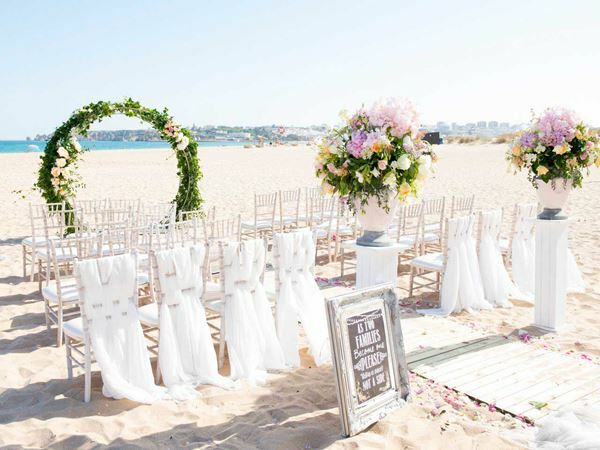 Algarve weddings by Rebecca cover all areas of Portugal, based in the Algarve, Rebecca and her team have coordinated, managed and designed many Algarve weddings and special events throughout their extensive Wedding Planner career. 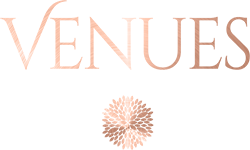 Working for highly prestigious clients and companies with a wealth of knowledge & expertise in this industry. 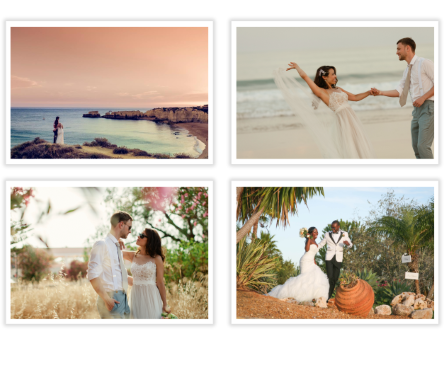 Algarve Weddings by Rebecca offers a highly personalised planning service, renowned for impeccable attention to detail, creating magical and inspirational Algarve weddings. 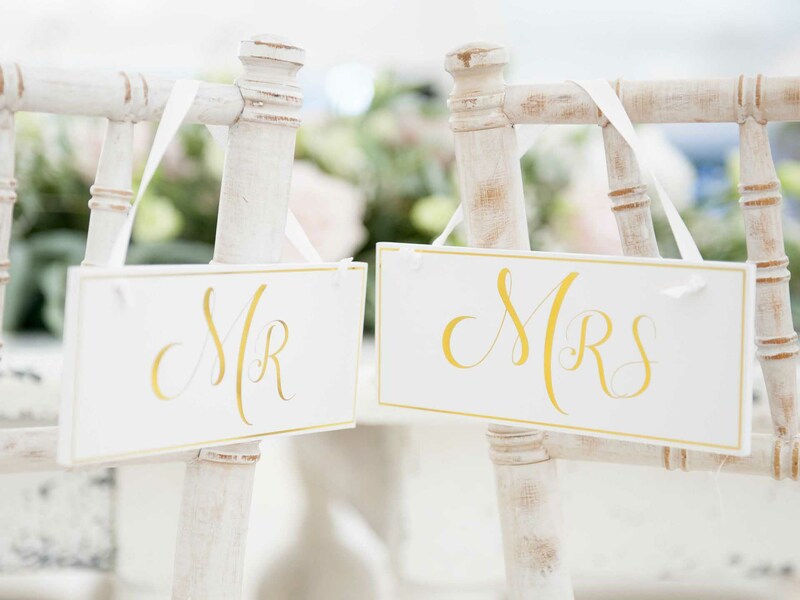 Working closely with every couple, ensuring every detail is meticulously planned and carried out beautifully. 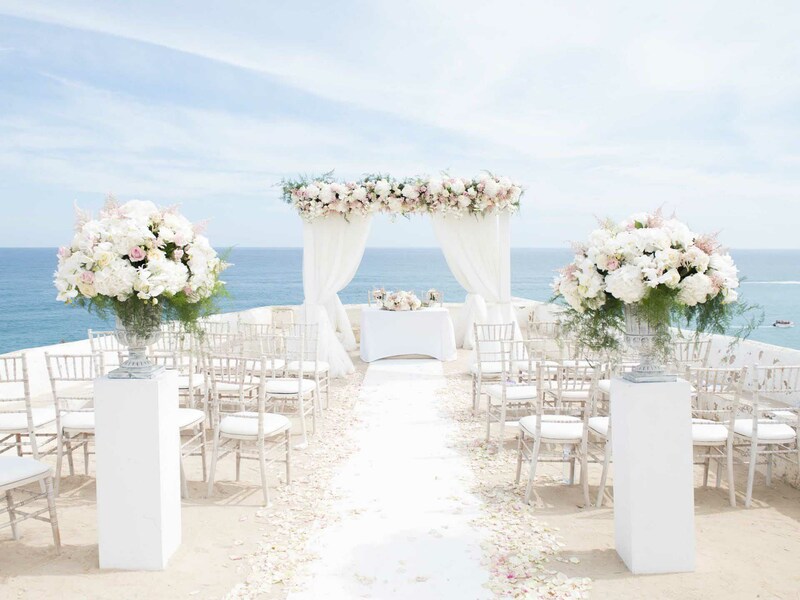 To make sure their Wedding Day exceeds all expectations and more. With life’s busy schedule, you may feel overwhelmed at the thought of taking on the task of planning a wedding. 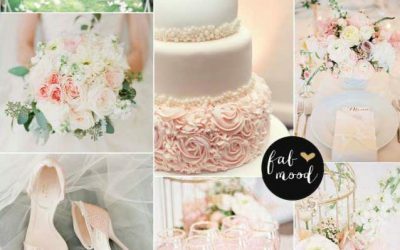 Many people need guidance on where to start, how to select the best vendors, how to create a budget (and stick to it), and how to turn your dream wedding into a reality. 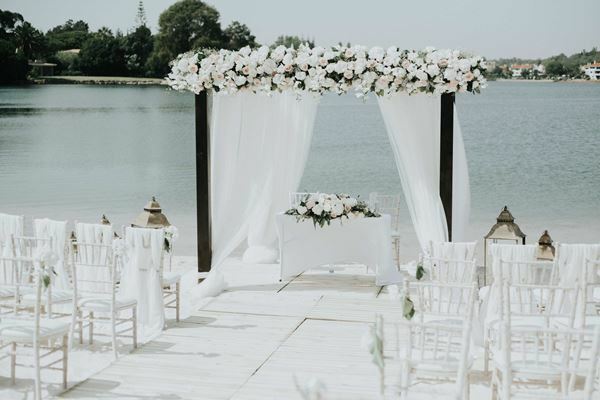 Day only coordination is for the couple that has accomplished the huge task of planning the entire wedding, but simply needs someone to oversee the big day to ensure everything runs smoothly. For those who wish to celebrate in style and require help in making the occasion extra special. 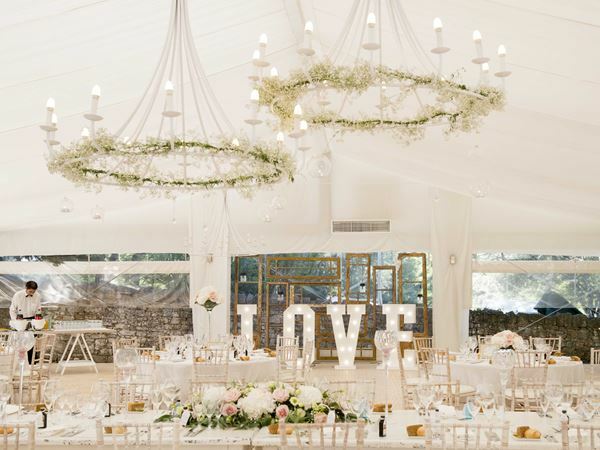 For couples that need assistance in sourcing and selecting the perfect wedding venue. From bespoke dinner parties to lavish events. We are able to offer specialized menus served with a sense of style and finesse. Covering all of areas of Portugal, Based in the Algarve. 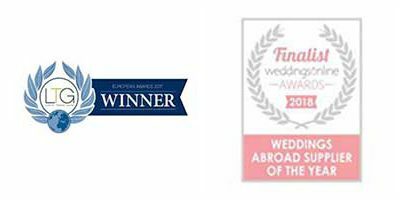 Algarve Weddings by Rebecca have coordinated, managed and designed many Algarve weddings and special events throughout their extensive career. 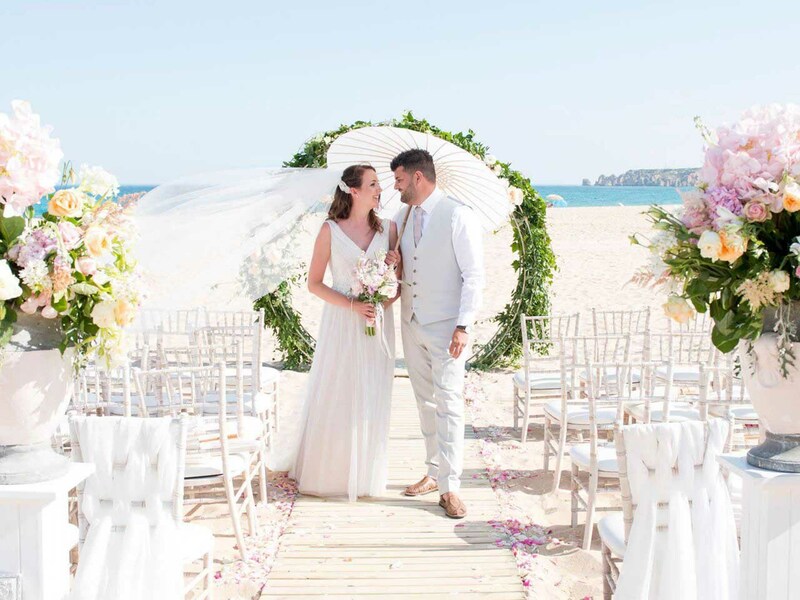 Algarve Weddings by Rebecca offers a highly personalised planning service, renowned for impeccable attention to detail, creating magical and inspirational weddings. 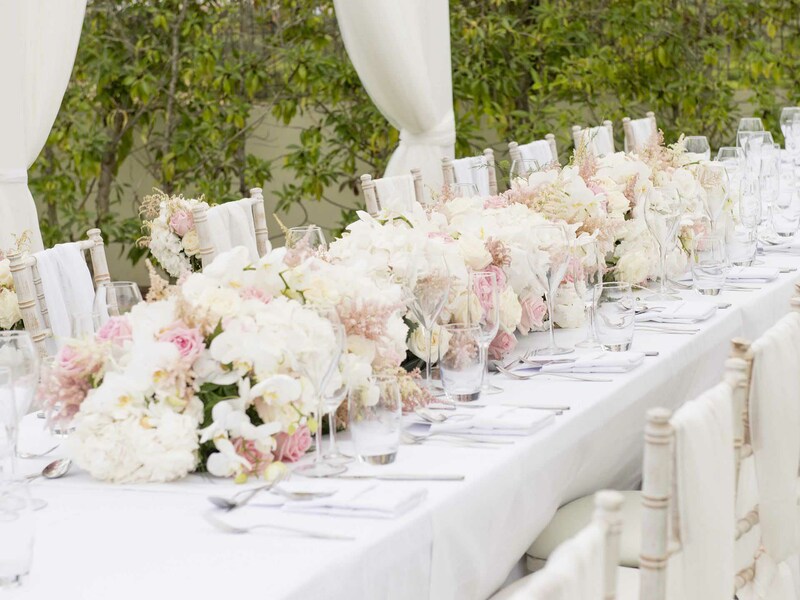 Working closely with every couple, ensuring every detail is meticulously planned and carried out beautifully. 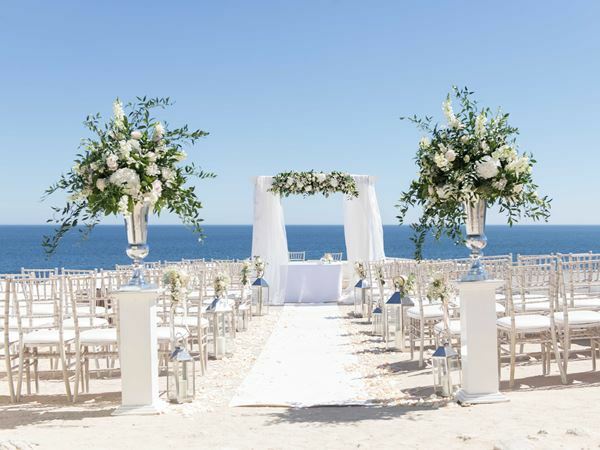 To make sure their Wedding Day exceeds all expectations and more. Blush Is timeless. It can be mixed with bold mint greens and lemons or it can be made classic with whites and gold accents. On trend every year! This Photo is one of the best moments of 2017, they say a picture says a 1000’s words, well they don-t lie. When we say we have got you covered, we really have you covered! THANK YOU to Algarve wedding by Rebecca for all her help with the wedding, surprises & finishes touches where amazing.